We are just a few days shy of having been in Japan for an entire month. What an amazing month it has been!! One thing I love about the military community is how quickly people draw you into their circle of friends. We are so blessed to be joining another fabulous LRS/POL family! Our new friends have taken us off base for some sightseeing & shopping, helped us find a car, shown us a few local food joints, and even opened their homes so we could enjoy a home cooked Thanksgiving. So even though we are still living in the hotel, we are having a fabulous time! 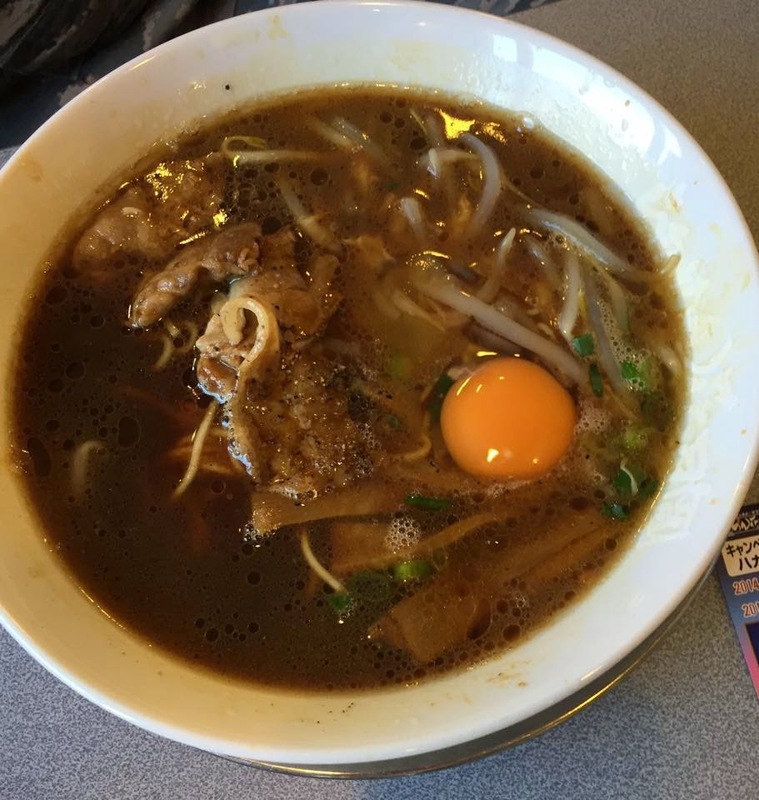 As crazy as it may seem, my first Japanese Ramen experience was in a mall food court! 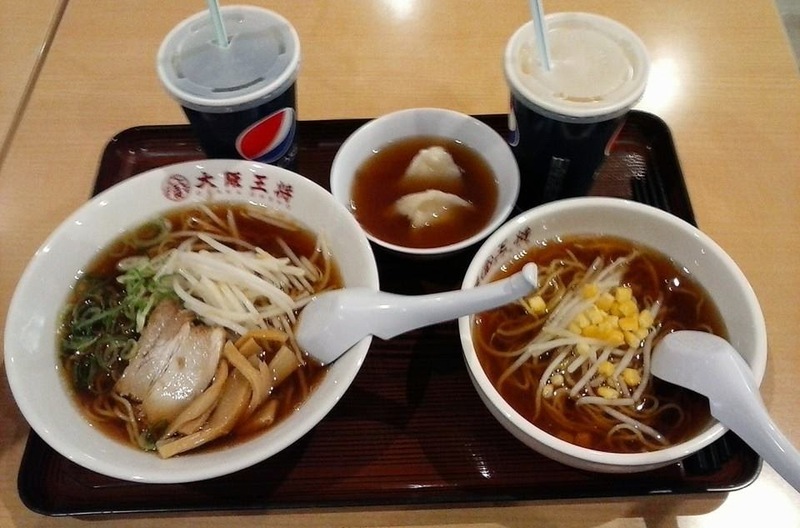 Eating in a Japanese mall food court was quite the experience. First, you have to tackle ordering. This is basically looking at the pictures & then pointing on the menu when they ask what you want. I'm sure as time goes on, I'll start figuring out which words mean what, but for now I'm ok with looking at pictures. :) Our food was served in nice dishes with broth spoons & reusable chopsticks, as the Japanese are very into recycling & protecting the environment. My bowl of ramen (left) was topped with a piece of pork, sliced mushroom stems, green onions, & crunchy bean sprouts. David enjoyed a kids meal of dumplings & ramen with corn and bean sprouts. 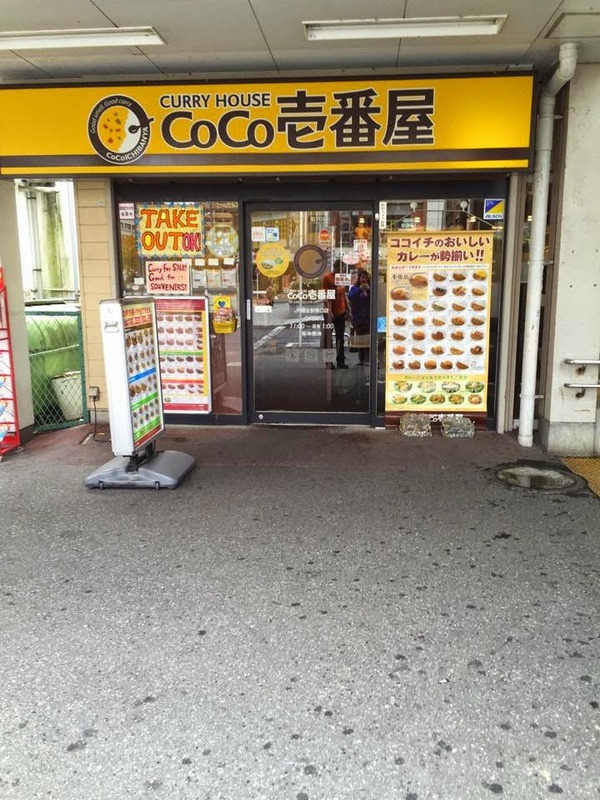 Our next food adventure, was a family trip to CoCo's Curry House! We had heard about how awesome CoCo's was from friends who had already lived here, so we were very excited to go enjoy some curry! CoCo's did not disappoint!! 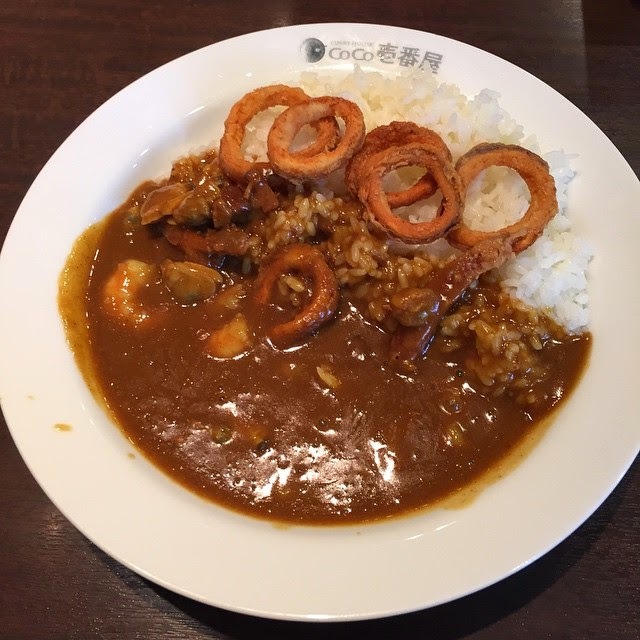 I enjoyed Seafood Curry (shrimp, clams, & cuddle fish) at a Spice Level 3. The spice levels run from zero, regular, & then 1 - 10. This was the best curry I have ever eaten! Hubby was laughing at me as the spiciness was causing my eyes to water & my lips to tingle, but it was a delicious burn!! (He only ordered a 2, by the way). I have plans to work my way up to a 10 before we leave, but for now the 3 will do. 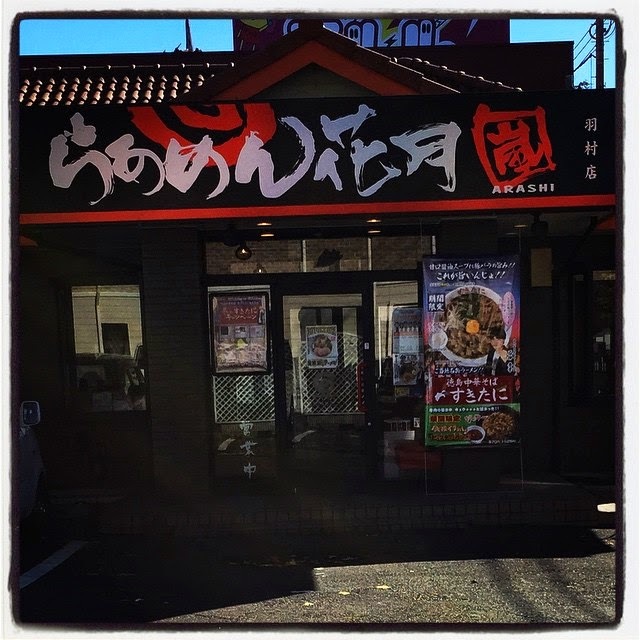 Our next experience with authentic ramen took us to Arashi's! It actually took us 3 attempts to find this place, but it was well worth it! I chose my dish because of the pretty swirly thing... and it was DELICIOUS!! 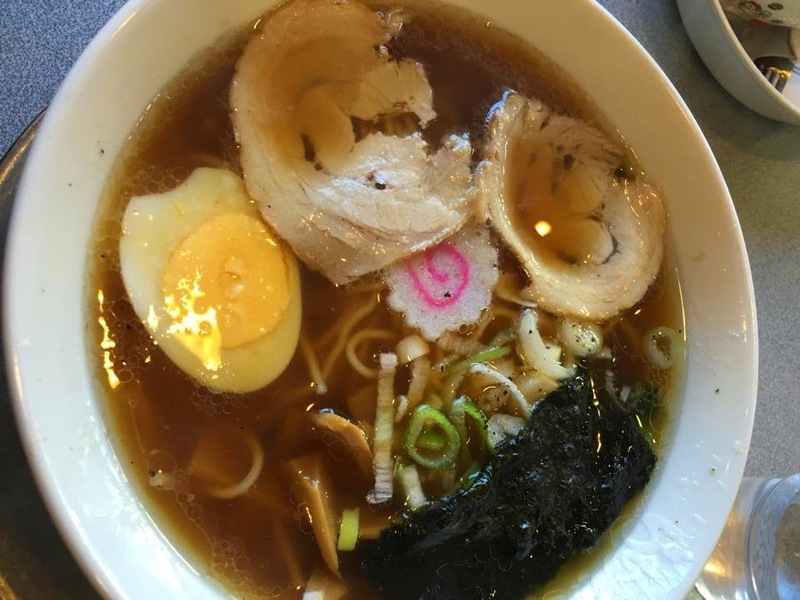 My meal came with pork, seaweed, green onions, sliced mushroom stems, half a boiled egg, & a pretty swirly (which I later learned is a fish cake). Hubby chose a meal that came with beef, sliced mushroom stems, bean sprouts, green onions, & a raw egg (which only cooked a little in the hot broth before he ate it). We are loving experiencing a new culture, new foods & making new friends! Looking forward to eating some delish ramen and spicy curry <3 that swirly fish roll still gets me! Looks like a piece of fun candy floating in there. I can't wait!!! it's gona be AMAZING!!! and we can eat curry & ramen to our hearts content! I really thought the swirly thing was candy when i ordered.. I was all "ooooooo pretty!!".. and it tastes like fish, but the texture is gummy bear.. you'll have to try it! So glad you guys are adapting well in Japan -- that's so awesome! I really admire it! 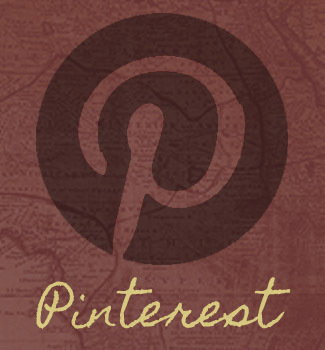 Moving to a different country would be equal parts exciting & terrifying for me, LOL!! :-) Merry Christmas!! 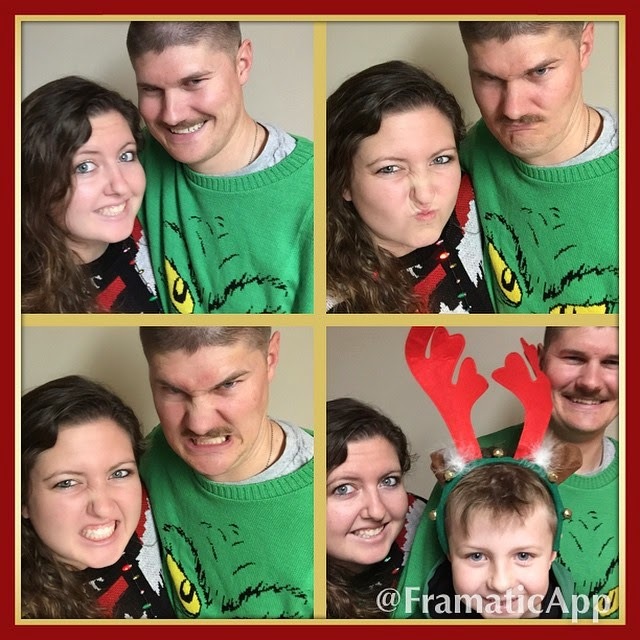 Love the Christmas photo collage too!